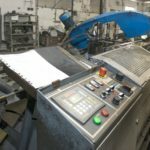 Material cutting is an essential part of the portfolio of services and production capabilities. 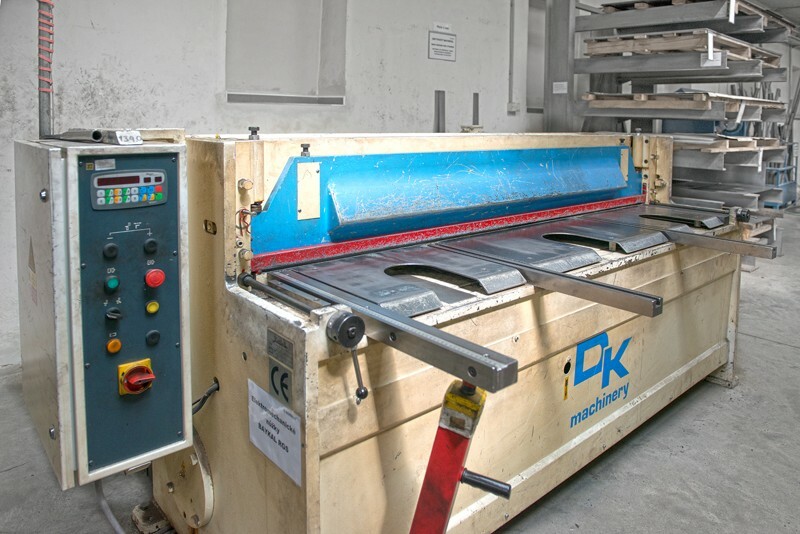 We are equipped with band saws for cutting bar stock, pipes and profiles. 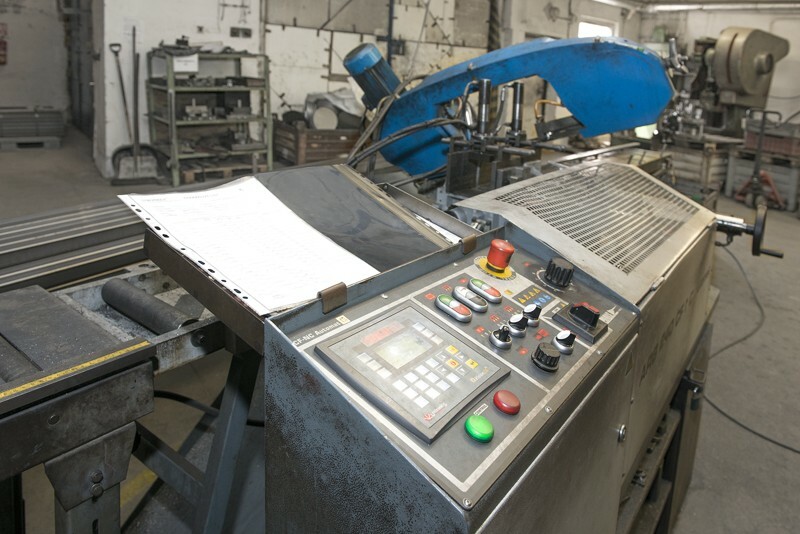 Precise cutting into its final shape is performed using a circular saw with a high degree of accuracy.